Was a conflict of interest the reason for British Rails’s early reluctance to adopt diesel traction? 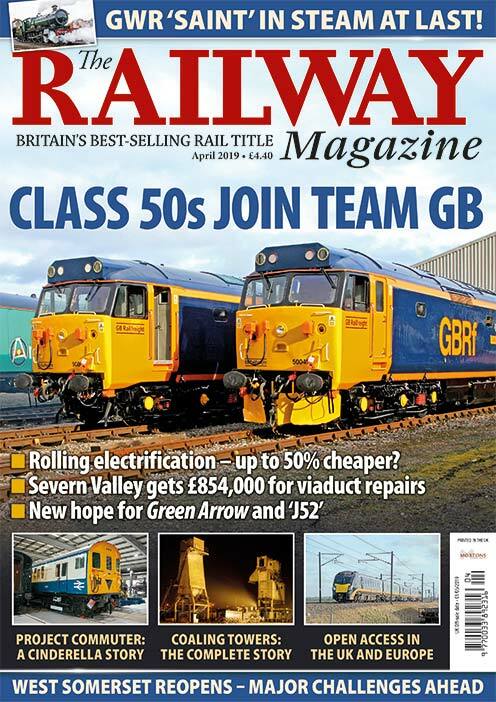 I REALLY enjoyed Bob Gwynne’s article in the December 2018 issue on the reluctance of British Railways in the early years after Nationalisation to continue the development of diesel traction pioneered by the private railway companies. One key insight Bob omitted, which is an important factor in BR’s reluctance to abandon steam, was the conflict of interest that lay at the heart of the nationalised railway because BR (the customer) owned its main steam locomotive suppliers (the railway workshops, such as Crewe and Doncaster). At a time of rapid technological change in rail traction this slowed the inevitable adoption of diesel. 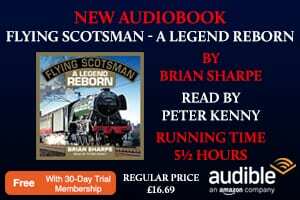 The state-controlled BR was under political pressure to keep the workshops busy doing what they did best – building steam locomotives. This deprived the railways of badly needed diesel locomotives and railcars which could have slashed the cost of running services and halt the loss of traffic to roads. Following the construction for the LMS of diesel Nos. 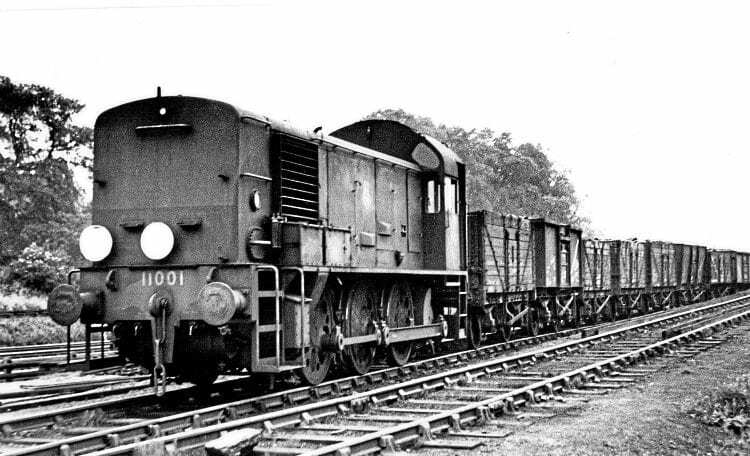 10000 and 10001, O V S Bulleid-designed diesel mechanical 0-6-0 No. 11001, which was built at Ashford in 1949, surviving for 10 years. On June 23, 1951, it is near Norwood Junction with a trip working. This was Brian Morrison’s first published photograph in RM August 1951. The private US railroads did not own their steam locomotive suppliers (Lima, Baldwin and Alco) so they quickly switched locomotive orders to diesel suppliers, particularly GM’s Electro Motive Division. By 1948, volume steam construction in the USA had effectively ceased, and the first Class 1 railroad (Gulf Mobile & Ohio) eliminated steam by October 1949. While this was happening, BR carried on wastefully building obsolete steam locomotives (around 3,000), but at least it kept the workshops busy and politicians happy. 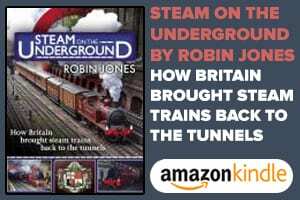 The result was the UK’s embryonic diesel locomotive and railcar industry was starved of domestic orders and rail lines which closed might have been saved had low-cost diesels had been used. If the railways had remained private after 1948, I am confident the overwhelming pressure to cut costs would have resulted in the rapid adoption of diesel traction. It is a salutary reminder from history of the dangers of state control of industry. Read more Letters, Opinion, Reviews, News and Features in the January 2019 issue of The RM – on sale now!